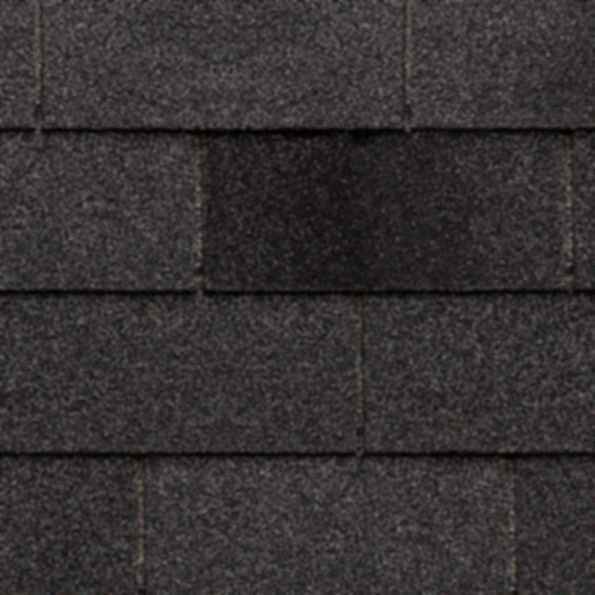 Shingle Length: 39-3/8" - Shingle Width: 13-1/4"
TahomaTM is a versatile 3-tab asphalt shingle that provides a simple, uniform appearance. Available in nine colors, Tahoma is compatible with most architectural styles and exterior home colors. Tahoma features a 30-year fully transferable Limited Warranty* and 60 mph Limited Wind Warranty*. Tahoma is also UL classified to meet ASTM D3462 Fiberglass Shingle Standard and UL 790 Class A Fire Resistance Standard.